​A Registration Form should be completed online or printed and submitted on-site along with a non-refundable $25.00 registration fee for each dancer. ​​​​​Private ballet lesson tuition is due on the 1st of each month. Lessons may be re-scheduled in advance, but “no shows", or "forgotten” appointments will not be made up. ​​All dancers at Pavlovich Ballet School are expected to follow the dress code. Students are expected to arrive on time and prepared for class. Due to safety concerns, parents are expected to pick their child up promptly after class. ​Mr. 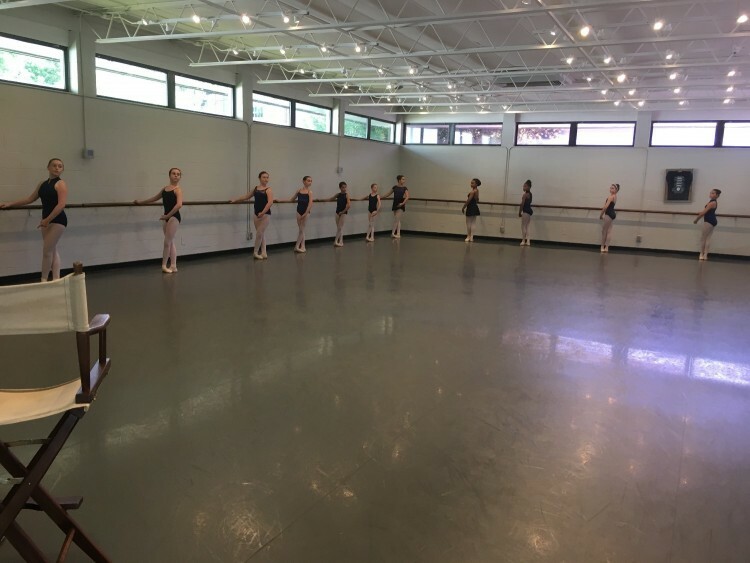 Radenko Pavlovich, owner and director of Pavlovich Ballet School, has passionately been instructing students in the Vagnova Classical Ballet approach in Columbia, South Carolina for over twenty years. School tuition is charged by Level. Tuition fees can be paid on site by way of cash or credit. For the 2018-2019 season, Pavlovich Ballet School is offering a 10% discount in annual tuition fees if the total tuition amount is paid by August 15. A split payment option is also available with half of the annual tuition due on the beginning of each semester, August 15th and January 15th. All late payments will be charged a $25 fine. 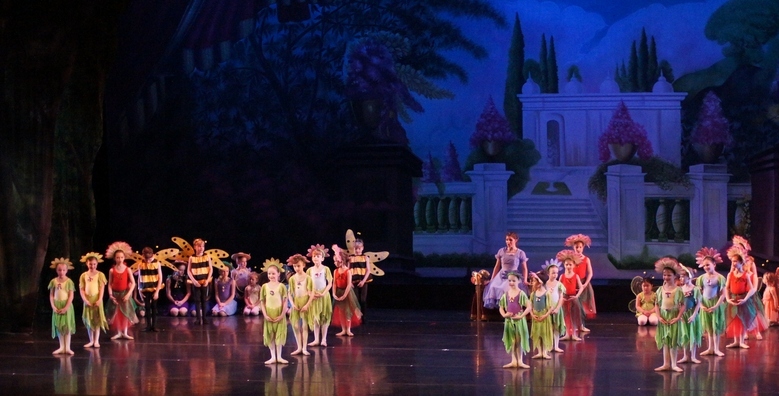 Class schedules are subject to change, and will vary during Columbia Classical Ballet’s Performances/ rehearsals. Please e-mail us at pavlovichwebmaster@yahoo.com or call (803)782-8847 with any questions.